3 March 2015: Sky Drop in the World New Age download chart. 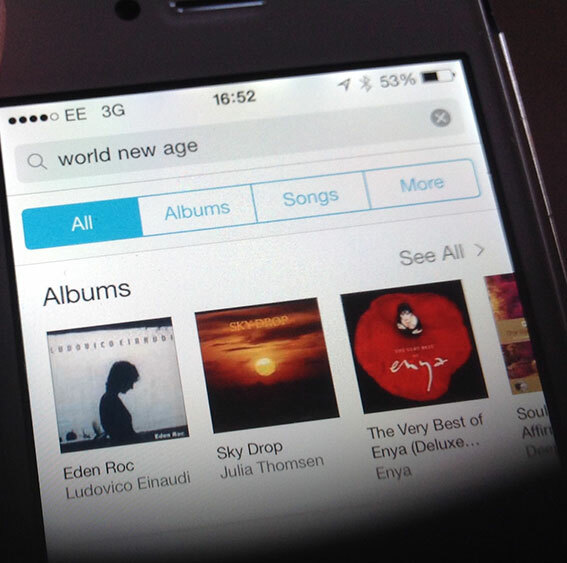 Sky Drop rose to number 5 in the World New Age download chart shortly after release on the iTunes store in the UK in early January. Dropping a little to number 14 in late February it is currently sitting at number 8. A huge thank-you to everyone who has bought it!